CHÂTEAU LE BREZEGUET, Wines, Wines - France, Wines - South-west France, on EUROPAGES. 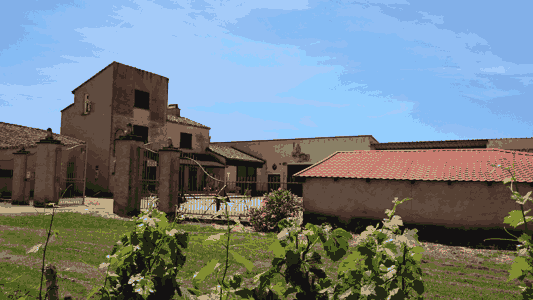 The CHATEAU LE BREZEGUET estate was taken over in 1999 and produces wines from vines averaging 25 years old using Malbec grape stock. 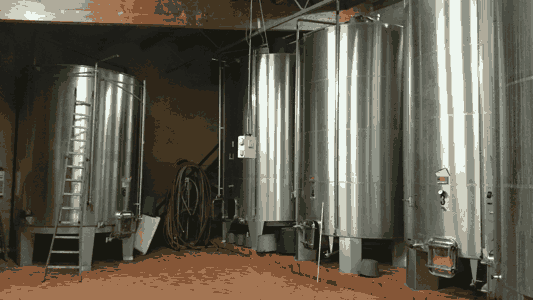 To produce its wines, warm vinification lasts about three weeks and the wine is then matured for at least 18 months. 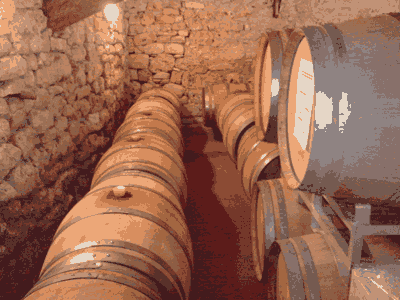 CHÂTEAU LE BREZEGUET also produces a vintage from its old vines that are 35–40 years old. It is a 100% Malbec vintage. Vinification lasts 3–4 weeks with a final warm vinification and the wine is matured exclusively in oak casks for at least 18 months. Lastly, CHÂTEAU LE BREZEGUET also produces a wine from its youngest vines, CHEMIN DE COMPOSTELLE. The grape stocks used are Malbec and Merlot. They are highly aromatic thirst-quenchers that come in red and rosé wines. 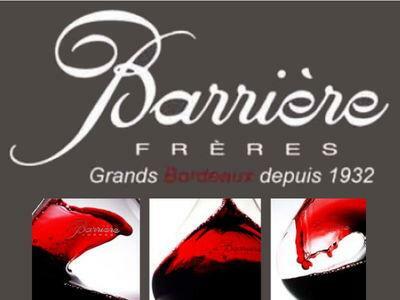 As a result of the owners' single-mindedness these wines have won prizes and the vineyard is now expanding with the purchase of 12 hectares of vineyards in 2015 from CHÂTEAU GRAND CHÊNE.